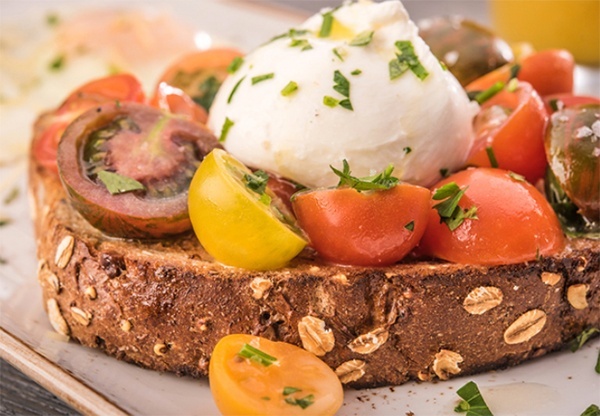 Imagine starting your morning off right with crunchy whole grain artisan toast topped with creamy burrata cheese, colorful marinated heirloom tomatoes, freshly chopped herbs, and a sprinkle of Maldon sea salt served with two cage-free eggs plus shredded parmesan. 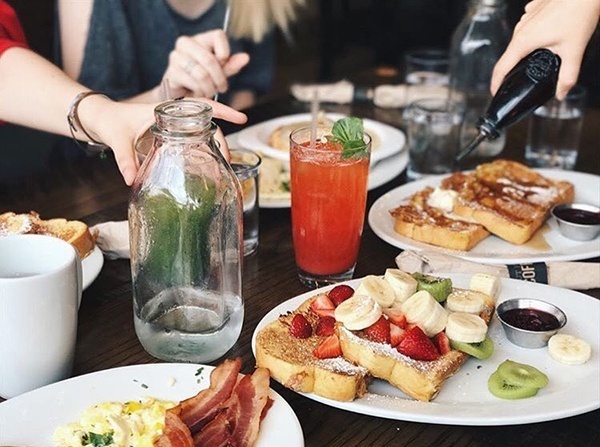 Pair it with a fresh juice and piping hot tableside pitcher of organic coffee, and you’ll get a full First Watch experience. 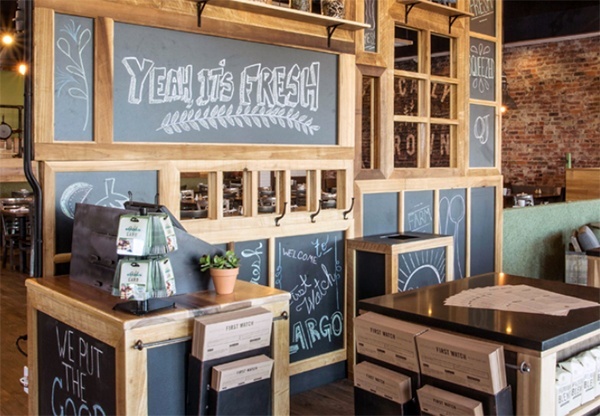 First Watch, the nation’s largest daytime café concept, serves up made-to-order breakfast, lunch and brunch offerings. Its roots were planted in 1983, and it has since grown to 105 locations across 17 states. First Watch was featured as one of our Concepts 2 Watch in April of 2015. One of the latest openings is at our Shops at Skylake in sunny Miami. A rich color palette meets lots of natural light, contemporary artwork and modern furnishings. A community table awaits larger groups, and a small outside dining area is available for patrons wishing to soak up the sunshine. The entire space is 3,600 SF. The Bradenton, FL-based restaurant chain touts a lengthy menu featuring seasonal specialties. The eatery’s daytime-only hours are meant for employees to spend time outside of work with their families in the evenings. From 7 am until 2:30 p.m daily, First Watch offers its full menu. Food is both fresh and organic, but there is also a concerted effort on keeping items reasonably priced. Also important are its customers — the company strives to bring customers the best experience possible with what it calls its ‘you first’ culture. Part of this includes free wi-fi, and offering complimentary newspapers to guests. Pitchers of coffee are brought tableside so guests are never without a hot refill. Chef Shane Schaibly, First Watch's Director of Culinary, develops First Watch's recipes, sourcing of ingredients and product forecasting and procurement. He also has a blog on the company’s website where he posts photos and gives updates on what’s in season. For a full line up of First Watch's offerings, click here.